We love to highlight great moving companies. Olympia Moving in Chicago joins us for this post. Answering the questions is Roey Hazot, their Director of Sales and Marketing. Can you tell us a bit about Olympia Moving and Storage? What sets you apart? 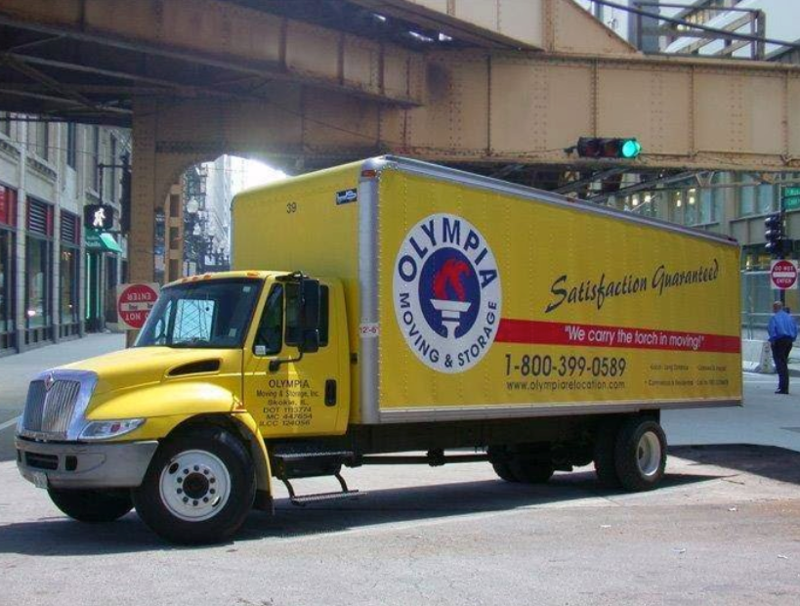 Olympia Moving is a customer-forward and transparent (HHGS) household goods relocation … Read moreQ&A With Olympia Moving and Storage – a great Chicago Mover.